In the beginning of March our power went out during a wind storm and we ended up losing our cable and internet for a few days. Since I couldn't watch TV, I immediately started panicking looking for a new book to read. Unfortunately, I own a Kindle and had not downloaded a new book yet, so it was off to our bookshelf I went! After browsing our collection of unread books (that I'm not even sure how they got into our house), I chose a different type of read for me called "The Alchemist" by Paulo Coelho. I've seen a few bloggers reading this book within the last few years, so I figured I would give it a shot. Unfortunately, I was not in LOVE with this book and think I really missed the message. Basically, a young boy who is a Shepard has a dream that there is a treasure waiting for him near the ancient pyramids in Egypt. He decides to embark on a journey to the pyramids, where he meets an alchemist and winds up giving up quite a bit but also gaining and learning a lot along the way. Santiago a Andalusian shepherd boy, travels from his homeland in Spain to the Egyptian desert in search of a treasure buried in the Pyramids. During his journey he meets a Gypsy woman, a man who calls himself king, and an alchemist, all of whom point Santiago in the direction of his quest. No one knows what the treasure is, or if Santiago will be able to surmount the obstacles along the way. But what starts out as a journey to find worldly goods turns into a discovery of the treasure found within" (Amazon). Of course, I got the message that if you don't conquer your fears and make changes in your life, you will never know what could have been. In order to make the world a better place, you need to conquer your fears and be the best YOU that YOU can be. Fear is normal and if your dreams don't scare you, then they are certainly not big enough. "Everyone seems to have a clear idea of how other people should lead their lives, but none about his or her own". "When you want something, all the universe conspires in helping you to achieve it". to places he had never dreamed of when he first made the decision". "The future belongs to God, and it is only he who reveals it, under extraordinary circumstances". "When a person really desires something, all the universe conspires to help that person to realize his dream". "Wherever your heart is, there you will find your treasure". "Everything is written in the Soul of the World, and there it will stay forever". "Tell your heart that the fear of suffering is worse than the suffering itself. And that no heart has ever suffered when it goes in search of its dreams, because every second of the search is a second's encounter with God and with eternity". "Your eyes show the strength of your soul". "Love is the force that transforms and improves the Soul of the World". "Don't give in to your fears". "There is only one thing that makes a dream impossible to achieve: the fear of failure". 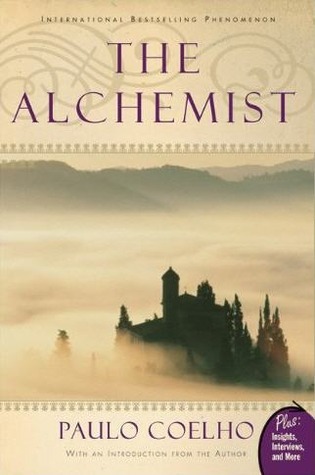 Have you read The Alchemist!? What did you think of it? I'm still on target with my NYE Goal to read one book a month! 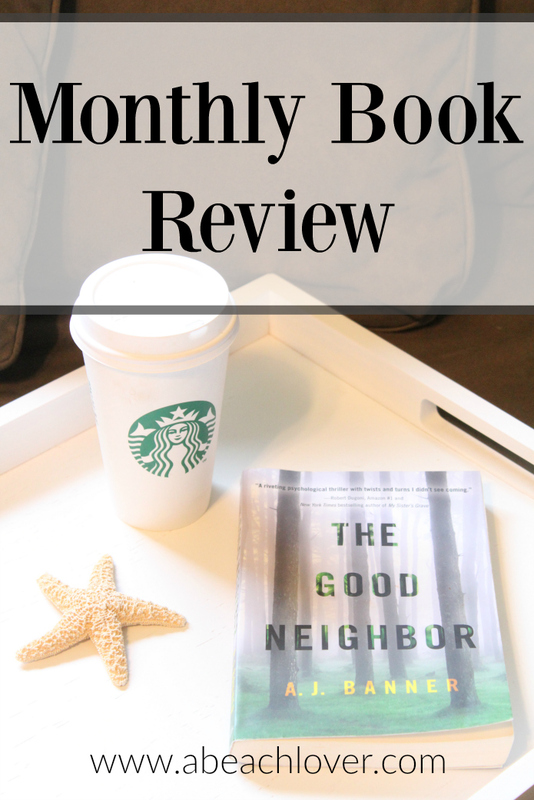 For April's book review, I'm back to reading my favorite author- Jodi Picoult.